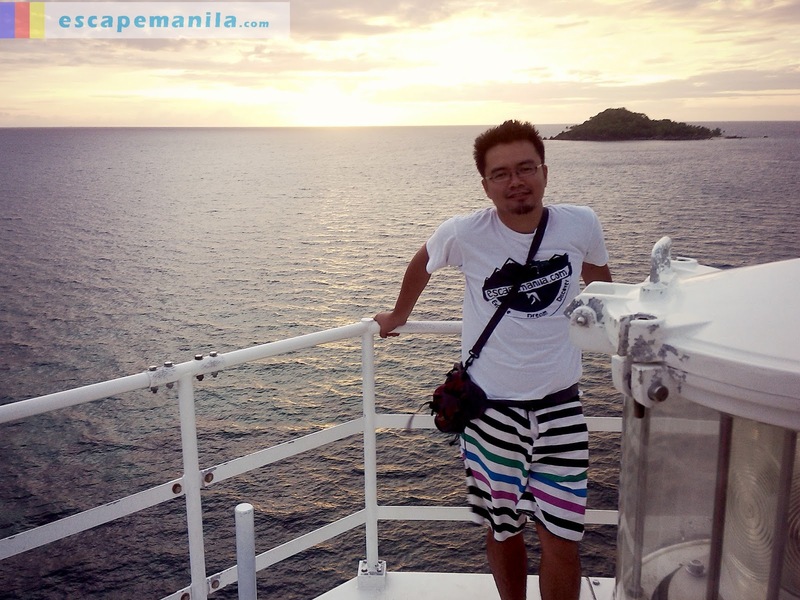 We do not have much time to spend at Islas de Gigantes so we made sure we manage our time efficiently. Since we need to catch up for a boat from Iloilo to Bacolod, we had to leave the island early. We woke up early to witness the sunset in the island. Our guide brought us to the lighthouse to have a good view of the sunset. We arrived at the lighthouse a little bit late so we were not able to capture the dramatic scene. At least we were still able to have a little glimpse of the sunrise. 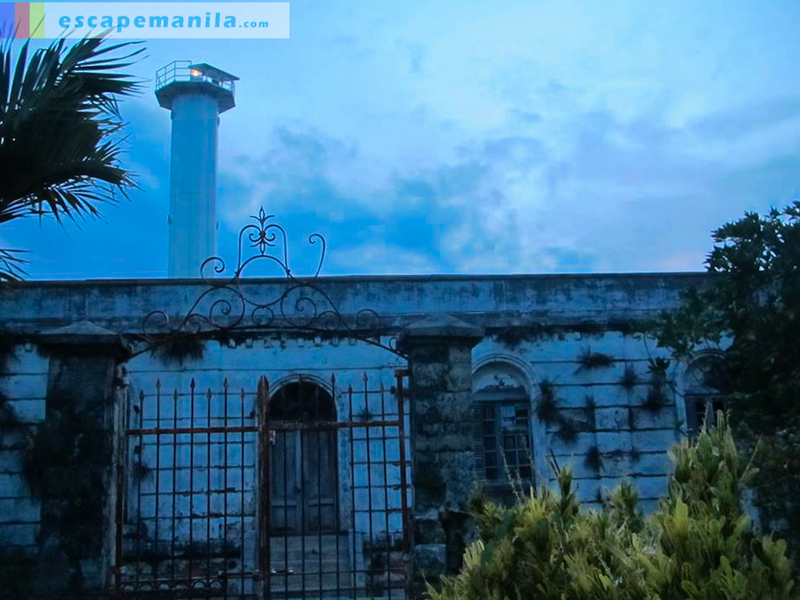 We climb up to the tower’s viewing deck to see what’s in store for us up there. The view was stunning – a clear view of the ocean and the mountain on the other side. Truly an amazing experience, although my fear of heights made me shivered a bit. The wind was kinda strong so I felt like I’m gonna be blown away. After over an hour of staying in the lighthouse for photo ops, we head our way back to the inn. We took another sumptuous meal for breakfast. Awesome hospitality from our guide and the staff of the inn. It was time to bid farewell to an amazing island. It was such an awesome experience especially because I was with two cool people. I will surely miss the experience Lai and Rich. Definitely one of the best during PHL50. We arrived back in Iloilo during lunch time and bought our ferry tickets to Bacolod. It was another bittersweet moment as we have to separate ways. 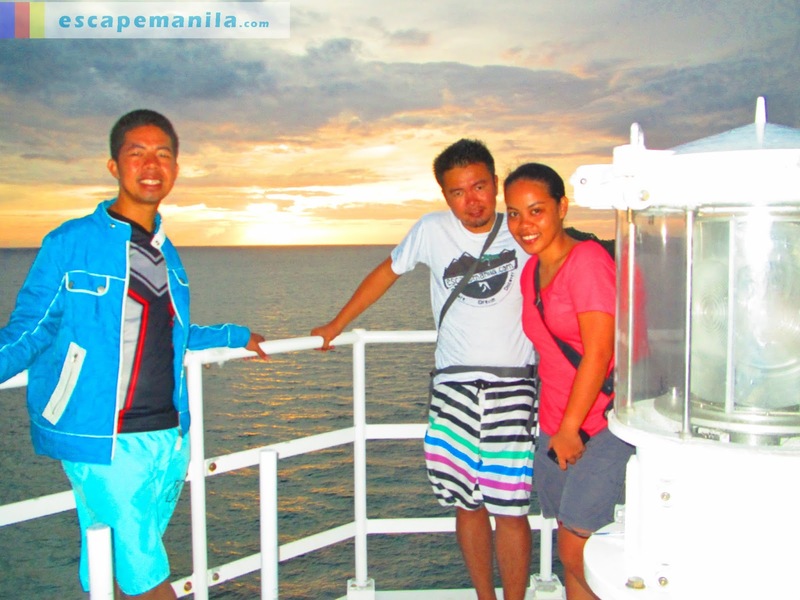 I was heading to Dumaguete while Rich and Lai were exploring Bacolod. I arrived in Dumaguete around midnight. It was a long bus ride from Bacolod. I was not able to catch the last aircon bus trip so I had to take the non-air. A little uncomfy but I managed to get some sleep because I was really tired. I did not book any accommodation in Dumaguete because my friend Juvy was very kind enough to offer her place for me to stay. Thank you Jubang for letting me crash your place! I enjoyed the bumming moments I had in your humble abode. Until then. *Again, thank you Pinay Travelista and NeoRichCel for the photos.